Parent Power is a practical, activity-based, interactive 45-90 minute workshop. 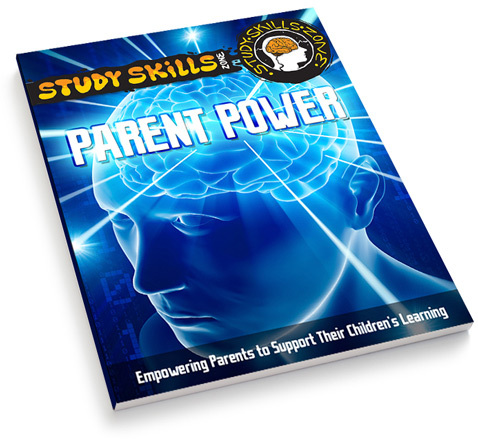 Empower parents to feel more confident about how to help their children develop the essential study techniques to succeed in their revision and exams. 45 mins - 90 mins programme. Most popular 60 mins. Best run on the same evening as the student programme. Can be run as part of a traditional parents' evening. For parents of all year groups. Costs are directly related to numbers and delivery options. Contact us for a quote.